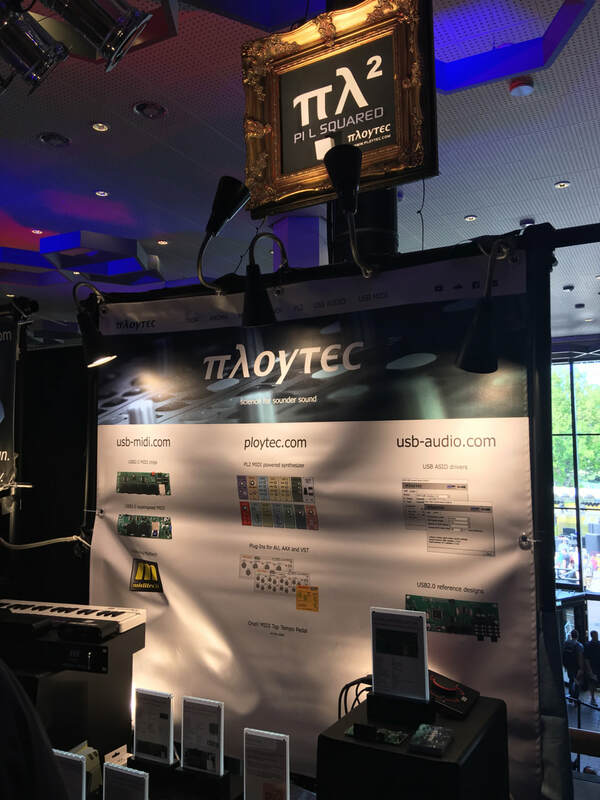 May 2018: We headed back north to Berlin, Germany, to the Superbooth 2018 synth expo, where 11 Dimensions partners FingerSonic, Ploytec, and Zynaptiq were exhibiting their latest products in an enthusiastic Berlin music creation scene. 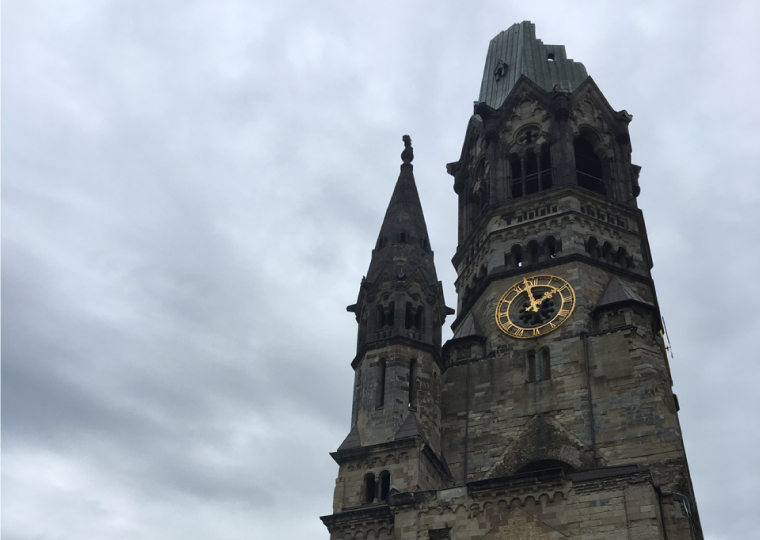 FingerSonic showed the new SynSet FM – Richard Devine stopped by the booth for a demo and was very impressed. Check out the video demo below to learn more about this new product. 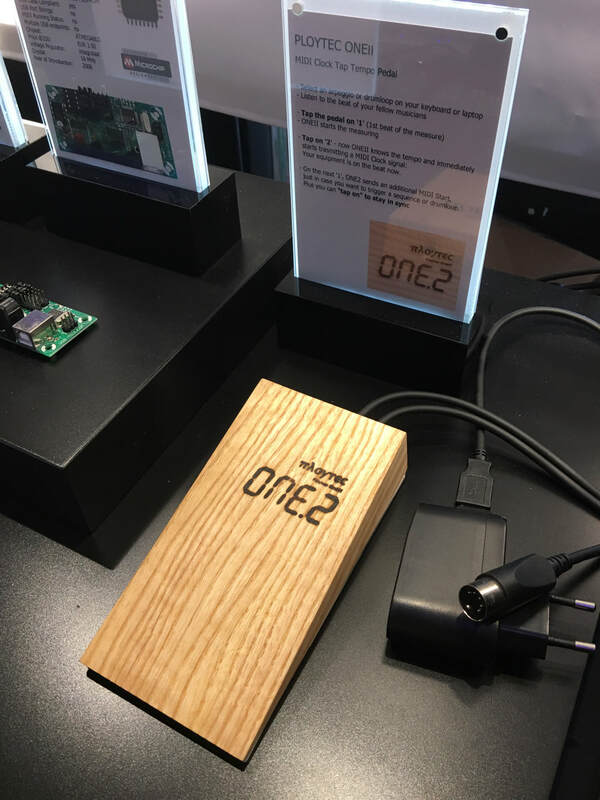 Ploytec showed their now famous PL2 line of hybrid digital and analog micro synthesizers along with a new product called the "One.2" – a MIDI clock "tap tempo" pedal! Meanwhile, Zynaptiq showed off the upcoming new version of ORANGE VOCODER – version 4! With tons of upgrades brought by "Zynaptification" – it's more orange than ever! With a completely new and improved user interface, tons of new algorithms, an entirely new synth engine, and much more, it was understandable that attendees (and even fellow exhibitors) would be dropping their jaws (the most typical response for Zynaptiq technologies generally). We expect ORANGE VOCODER IV to ship early next year – check here for preliminary information. You may also sign up for our newsletter (below) to be informed as soon as product is available. 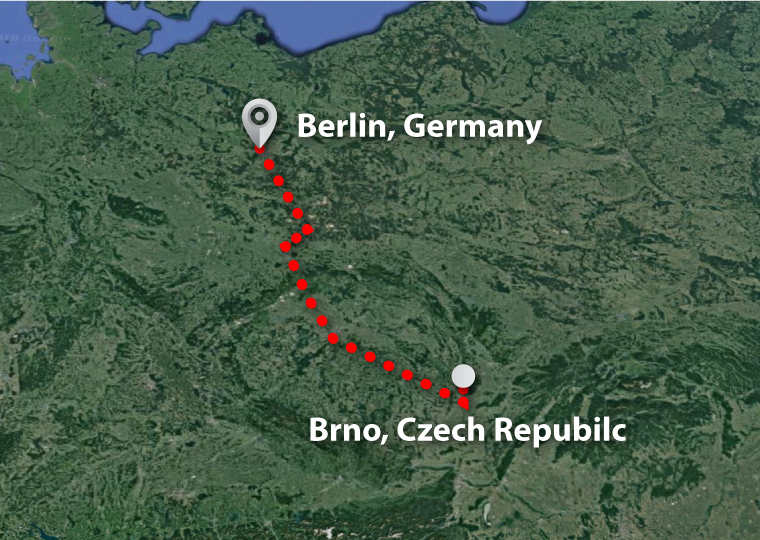 Here's an interesting video from Superbooth – enjoy!